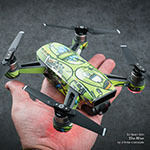 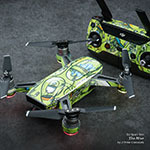 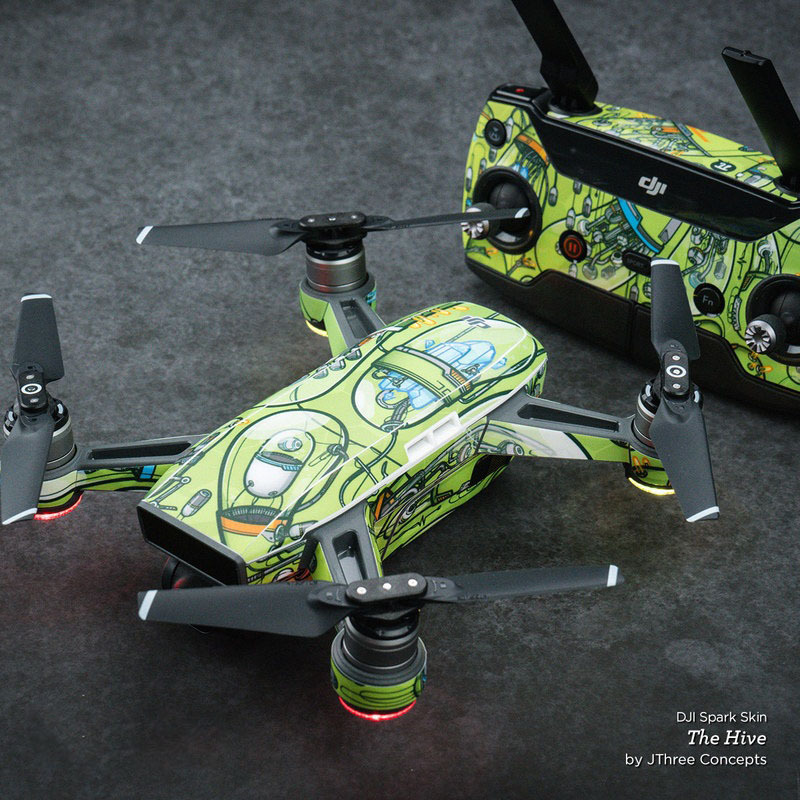 iStyles DJI Spark Skin design of Green, Flag, Yellow, Macro photography, Graphics, Graphic design with black, green, yellow colors. 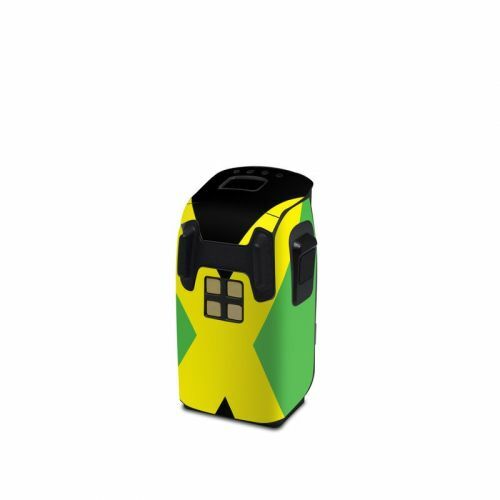 Model DJIS-FLAG-JAMAICA. 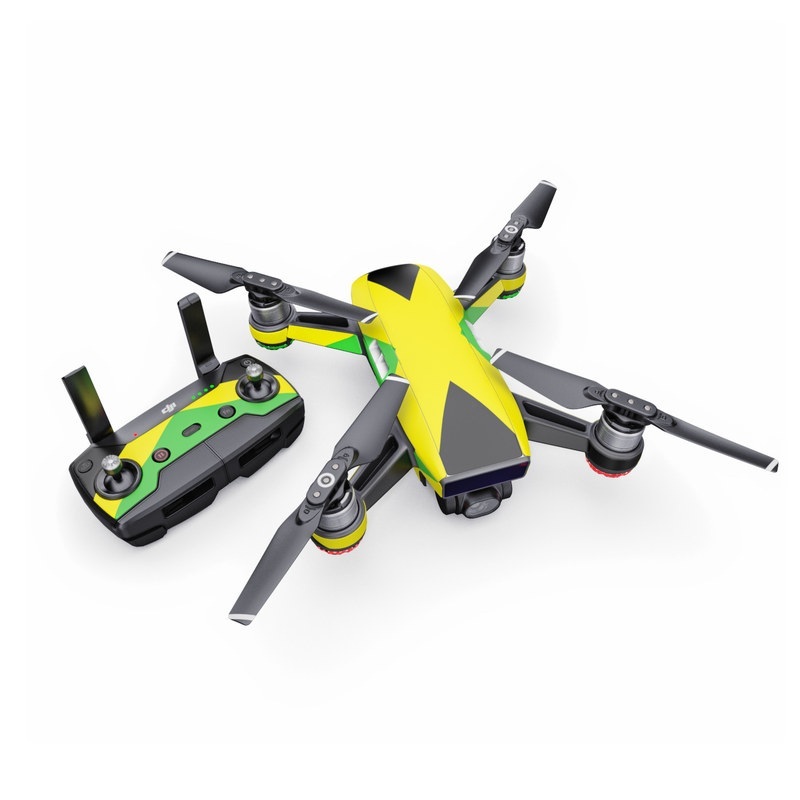 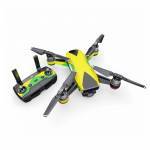 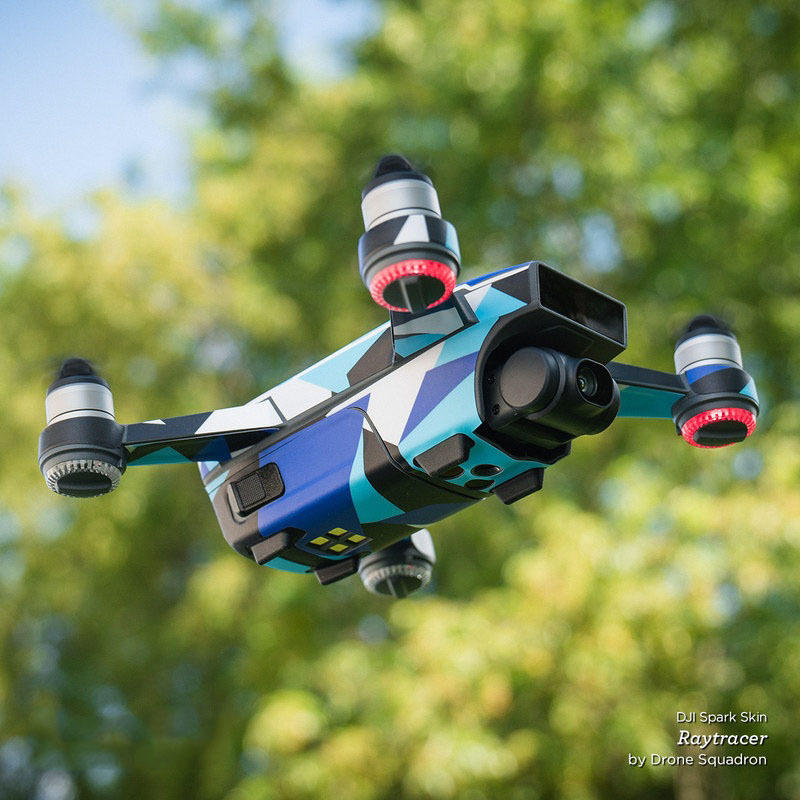 Added Jamaican Flag DJI Spark Skin to your shopping cart.